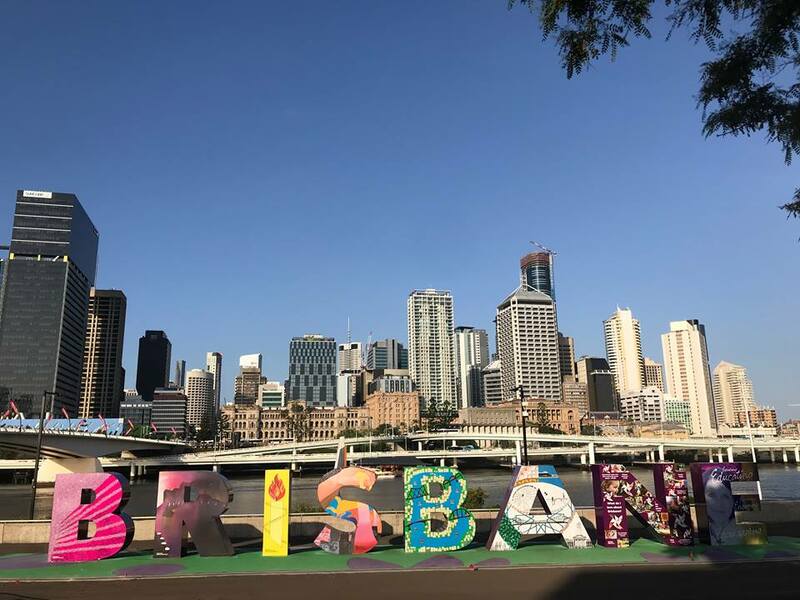 If you want to explore Brisbane and its surroundings or start your road trip from there, hiring a motorhome or a camper could be a great option. 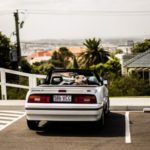 As Brisbane city stretches over several kilometres, having a vehicle is probably necessary if you really want to get to know the area. We’ll show you what rental agencies are available and give you a few itinerary suggestions for the Brisbane region. 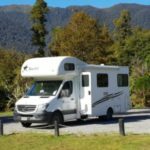 If you plan to rent a motorhome or camper, the easiest way is to use a price comparison website with a specific search engine for rental vehicles. Save yourself the effort to research on various rental agency websites. You can easily get the best price for available campervans in the desired period within a few seconds. We recommend the website MotorhomeRepublic, which offers the most comprehensive offer at the best prices. By the way, the site regularly offers discounts. There are a few rental companies located in Brisbane, including the biggest ones. The advantage of these agencies is that they offer a very broad range of vehicles and good value for money as well as high-quality services. 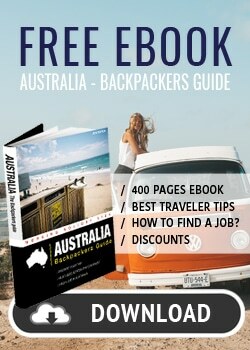 Where about in Brisbane are the campervan companies located? As in most major Australian cities, motorhome rental companies are not located directly in the city centre, but in the periphery near the airport. This means you have to use public transport or an airport shuttle to get there. The agencies easiest to reach from the city centre are Wicked Campers in Woolloongabba and Comet Campervans in Herston. – Location of return: If you stay in the area around Brisbane and return the camper or motorhome at the same place, it is cheaper. The big rental companies make it also possible to return the vehicle at another branch. Other criteria also play a role, such as the booking period or the available deals. As you can see, the price can double even for the same vehicle, depending on the time frame. 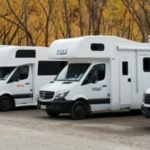 How to find a cheap motorhome in Brisbane? 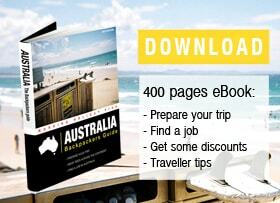 – Use a price comparison website and book as soon as possible! – Rent the vehicle for more than 14 days. Daily rates vary depending on the length of rental. It costs less to keep the same vehicle for a longer period instead of renting a vehicle several times. – Be careful when choosing the extras and insurance offered. 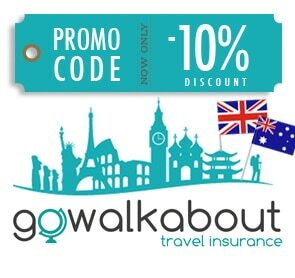 – Check with your bank or travel insurance company first, as some might include vehicle rental insurance cover in their insurance policy. – The Central Business District (or “CBD”), ideal for shopping. – South Bank, across the Victoria Bridge, a cultural district known for its artificial lagoon. – Fortitude Valley. Great place to go out, there are the best bars and clubs. – Kangaroo Point is the highest lookout in the city, with views of the entire city. – Walk up Mount Coot-Tha (6 km from the city centre) and enjoy the beautiful scenery. At the foot of the mountain, you can visit the botanical garden. – Water sports enthusiasts visit Moreton Bay (1h30 from the city centre). 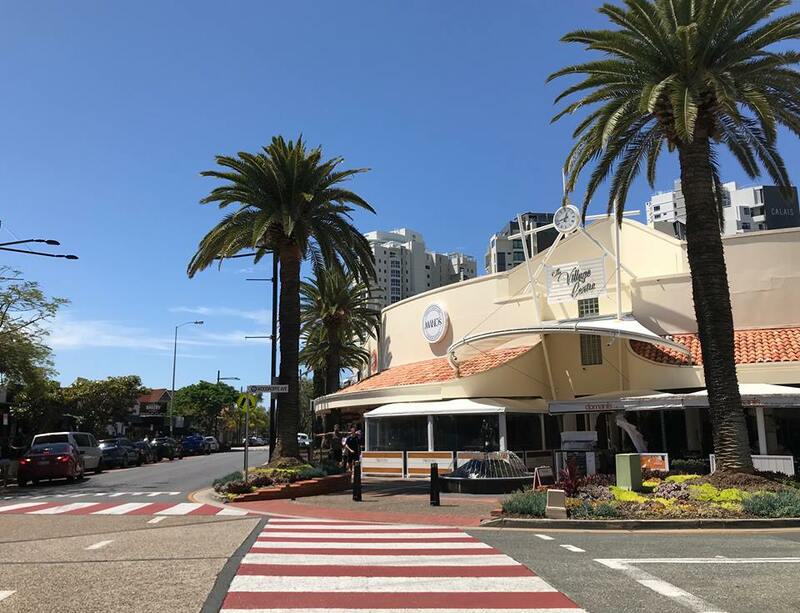 – The coastal town of Manly is the perfect place to enjoy a seafood dish after a stroll on the Esplanade. – Redcliffe is one of the places where you can see whales from June to October. 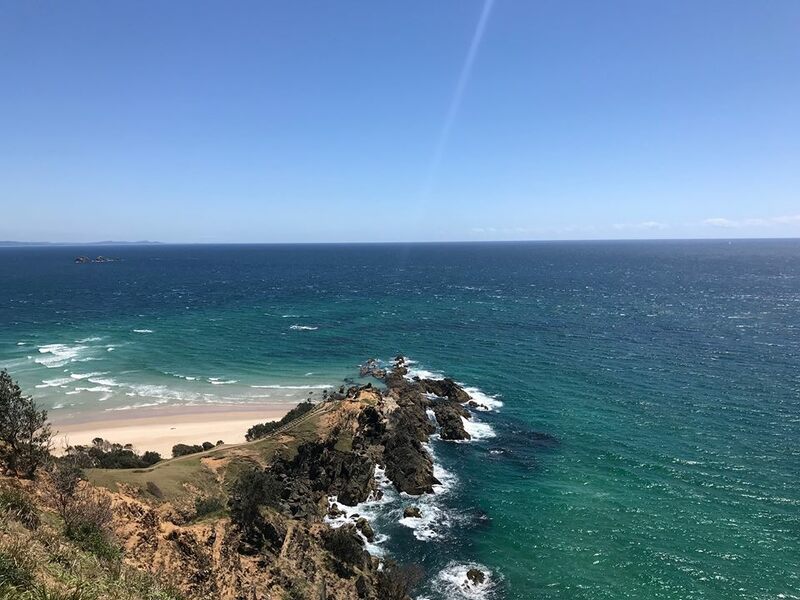 – Plan a trip to the popular surfer town Byron Bay. The drive takes about 2.5 hours. – Fraser Island is about 8 hours driving distance from Brisbane, but it’s worth the journey! It is the largest sand island in the world and stretches more than 120 km. 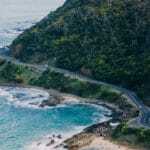 The drive from Brisbane to Cairns is one of the most popular road trips for backpackers and there are plenty of reasons! Along the coast you will find beautiful landscapes and beaches as well as the obligatory stop at the Great Barrier Reef. Driving from Brisbane to Sydney you get to explore the popular Gold Coast and several surf spots.